We have two Trap Houses, one with a Pat Trap Machine and the other with a Super Star machine. Both trap fields have voice release systems. All trap rules will be posted at the field during the Trap season. Please be respectful of people who may be using the adjacent rifle range. We are open Wednesday evenings for Member/Public Trap from April - November weather permitting. See our Facebook Page page for cancellations and updates. Dinner is served at the Clubhouse Kitchen on Wednesday evenings. NOTE: Members can use the field on non scheduled days using their own clay throwers and biodegradable targets. 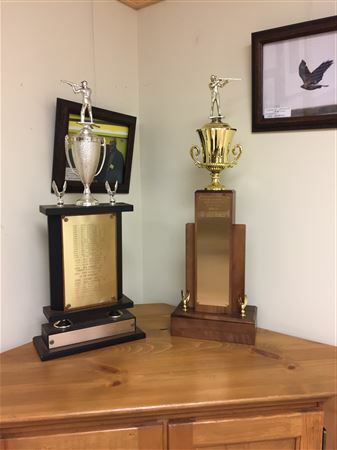 Each year in September we hold our Annual trap championship on the day of our Annual Open House. The winner has the distinguished honor for a year and their name is placed on the Championship plaque displayed in the Club House. 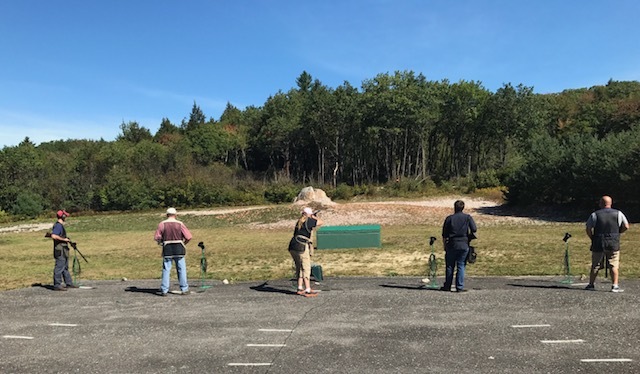 FSC is an annual field sponsor for the Worcester County League Young Guns Qualifying Shoots. 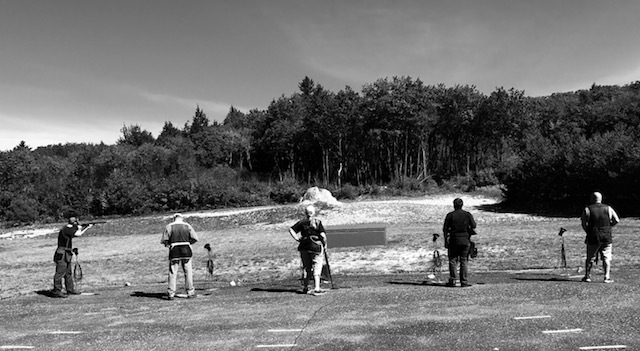 Our local youth participate in this educational program for young shooters to experience the mastery of trap shooting.